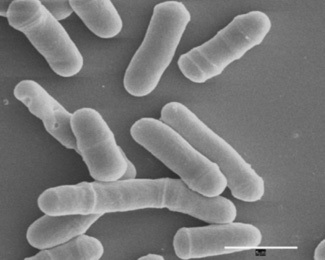 English: Microscopic view of a fission yeast culture. Fonte The Cell Cycle. Principles of Control.